"We're going to Mars," an Adelaide doctor says, as he outlines the hazards of human spaceflight. Dr Gordon Cable, an aerospace medical expert, will tell a crop of students at an international space university program in Adelaide that fear of the risks should not put them off the challenge of going to space. A five-week summer school at the University of South Australia will welcome students from around the world to learn more about the opportunities of space. 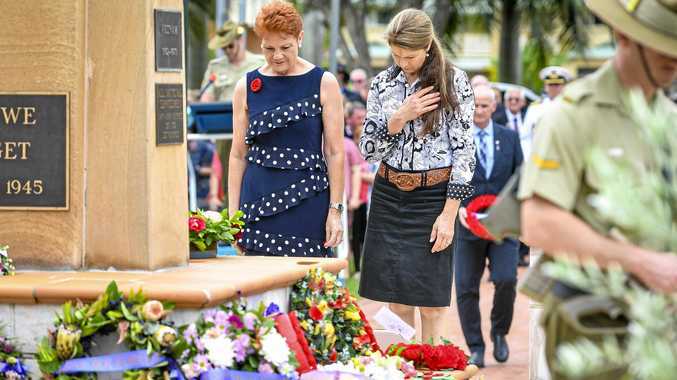 Dr Cable told The Advertiser that humans have always been explorers and shouldn't be put off now by the inherent risks of interplanetary exploration. Going to Mars would mean dealing with different gravity fields, being trapped in a tin can with other explorers, and coping with the behavioural and mental challenges that brings, Dr Cable says. And in the end, space explorers will be working on an alien surface dealing with medical risks, lunar dust, the possibility of injury with no hope of evacuation - and that's before thinking about encounters with alien life. When Dr Cable talks to the students, he says, he wants them to recognise the fact that humans have always been explorers. "We've been jetting off on missions of a long duration at great risk to the crees for centuries," he said, adding that the length of space missions will be similar to old-time explorers setting off across the oceans in ships. "There are going to be risks to humans. People may die but that has always happened in human exploration of everything. 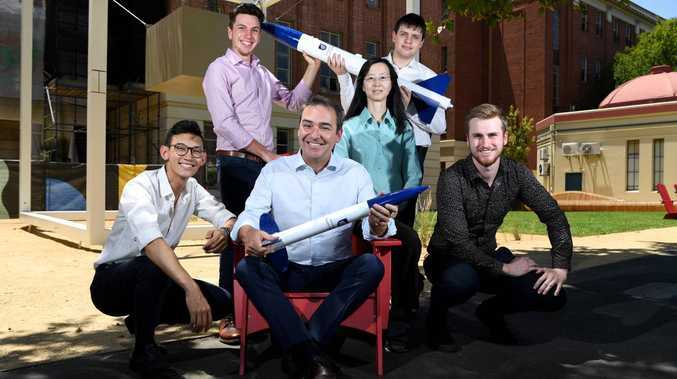 Premier Steven Marshall described the International Space University's Southern Hemisphere Space Studies Program as a great opportunity at a time when the industry is booming in SA, thanks to startups and the Federal Government announcement that the Australian Space Agency will be based here. The program is a partnership with the International Space University in Strasbourg, France. Co-director Ady James said thanks to the agency there are opportunities for a "critical mass" of expertise in space in SA. The professionals and undergraduates in the program will learn about spaceflight, the industry, and interstellar missions.